Andrew Martin International is a UK-based company with four decades of experience to draw upon. 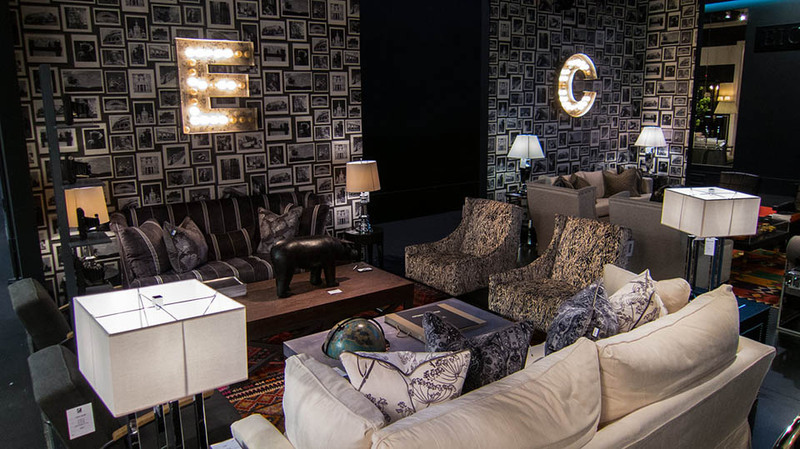 The interior design specialists at the company offer a diverse range of furniture products, wallpaper, fabrics and home accessories to transform your space and take inspiration from various iconic eras and decades to offer solutions that can make your environment a magical place to be. The team fuse British patriotism with an intoxicating mix of stylistic influences from around the world to create solutions that are truly unique and distinctive, blending the old with the new to wonderful effect.